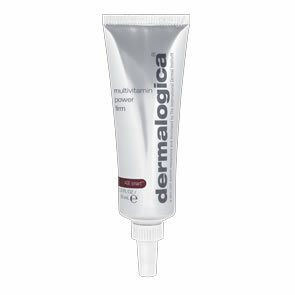 Dermalogica Ultra Sensitive Tint SPF30 is a Broad Spectrum sunscreen with tinted earth minerals that help guard skin against UV damage with antioxidants from soothing Grape Seed and Green Tea extracts, as physical sunscreens shield against skin-aging and irritating UV damage. It contains our exclusive UltraCalming™ Complex. Lightly-tinted sunscreen with natural humectants in a rich base helps protect against moisture loss and blends easily on face. Ultra-fine porcelain particles of chemical-free, non-irritating Titanium Dioxide reflect the sun’s damaging rays. 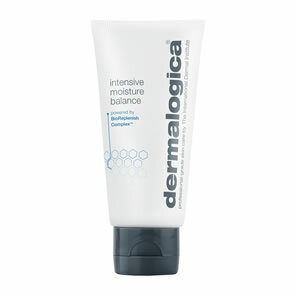 Antioxidant vitamins and soothing botanicals help guard skin against premature aging and irritation. Sodium PCA: a moisture-binding protein that acts as a humectant to allow for more effective moisture absorption. Magnesium Ascorbyl Phosphate (Vitamin C) and Tocopherol (Vitamin E): antioxidants that improve skin smoothness and softness, and help control damage caused by free radicals. Vitis Vinifera (Grape) Seed and Camellia Oleifera (Green Tea): soothing botanical extracts that provide anti-enzyme and antioxidant protection. Melissa Officinalis (Balm Mint) Leaf and Echinacea Purpurea (Coneflower): help calm and soothe skin. Iron Oxides: provide a natural tint to formula.